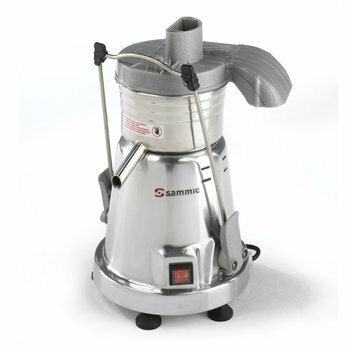 Professional juicer for great production. It extracts all the juice from the fruits and vegetables without altering their properties. Aluminium body. Steel and nylon basket.